Hey Buddy!, I found this information for you: "Dutch Sustainable Growth Coalition partners with Maersk in world’s largest maritime biofuel pilot". 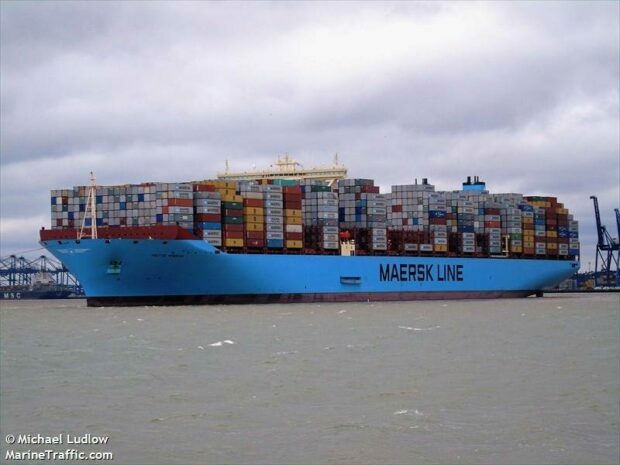 Here is the website link: https://www.duurzaam-ondernemen.nl/dutch-sustainable-growth-coalition-partners-with-maersk-in-worlds-largest-maritime-biofuel-pilot/. Thank you.